Seed to get your lawn started. 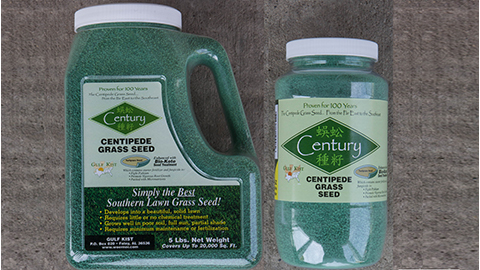 Centipede has proven itself to be the best all around lawn grass for most sections of the South... particularly in the Southeast. 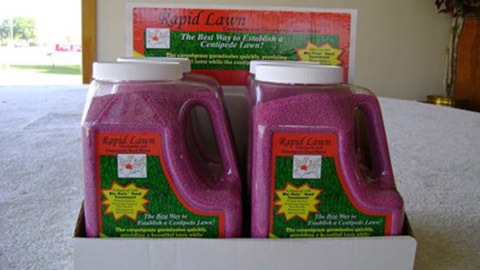 Gulf Kist Rapid Lawn™ Centipede and carpetgrass seed blend. Enhanced with Bio-Kote Seed Treatment. The best way to establish a Centipede Lawn! The carpetgrass germinates quickly, providing a beautiful lawn while the Centipede takes over.